The 2018 Sleep Medicine Trends conference is organized by the American Academy of Sleep Medicine (AASM), and will be held from February 23-25, at the Hyatt Regency in Austin, Texas. This is the leading industry event for individuals involved in the management of patients with sleep disorders and the business operations of sleep facilities. Start out each day of the event with an engaging sunrise board review session covering hot topics, navigate your way through the day with a varying mix of session topics, take time out to network over lunch with tables geared toward specific interests, and enjoy an evening reception with faculty and exhibitors. The event is a must-attend for sleep medicine clinicians, exploring key industry themes including the latest sleep clinical research, sleep disorder treatment, and diagnosis of sleep disorders. Sleep Medicine Trends 2018 will feature an expert faculty who will present updated information and strategies to help sleep clinicians to improve their practices. As well as talks from leading professionals, such as Nancy Collop, the director of the Emory Sleep Center, who will host the Managing Roles in Your Sleep Lab session, there will also be a range of exhibitors showcasing the latest technological advances in sleep medicine. 1st Providers Choice will also be exhibiting its certified Sleep Medicine EMR software, which recognizes that sleep medicine is a medical specialty with distinct technological needs. This Sleep Medicine EMR includes features specifically tailored to the needs of the specialty. From built-in sleep studies, templates, and care plans, the Sleep Medicine EMR software can help sleep clinicians improve care, increase productivity, and reduce office expenses. With advanced scheduling capabilities, Sleep Medicine EMR software from 1st Providers Choice also allows sleep schedules to be managed by bed and/or room, which is a convenient feature for organizations regularly performing sleep studies. Visit us in the exhibitor area, Booth #27, to see how simple the software is to use, and how you can easily view, add to, and manage patient data before, during, and after sleep studies. With speciality specific patient portals becoming an important resource for patients and clinicians, 1st Providers Choice will also be showcasing our sleep medicine patient portal. The portal not only saves clinicians time by allowing patients to fill in forms prior to their appointments and update their personal details directly via the portal, but also includes features such as prescription refill requests, online bill pay, and a secure patient messaging system. Sleep medicine patient portals from 1st Providers Choice also encourage patient engagement by providing patients access to medical summaries and histories, as well as integrated sleep medicine resources, resulting in a better patient experience and more personalized care. The Sleep Medicine Trends event will take place at the Hyatt Regency, providing a warm winter escape for over 400 sleep medicine professionals. This year, the course will feature an interactive learning experience, allowing all attendees the opportunity to participate in hands-on demonstrations and discussions with experts in the field. Attendance at the conference will help sleep clinicians to stay ahead of trends, gain insight into emerging treatments for sleep disorders, and get help understanding the ever-changing legal, regulatory and reimbursement policy environment. 1st Providers Choice offers free, no-obligation demonstrations of EMR software for sleep medicine professionals. Schedule your demonstration today by calling 480-782-1116 or by connecting with us via our website. 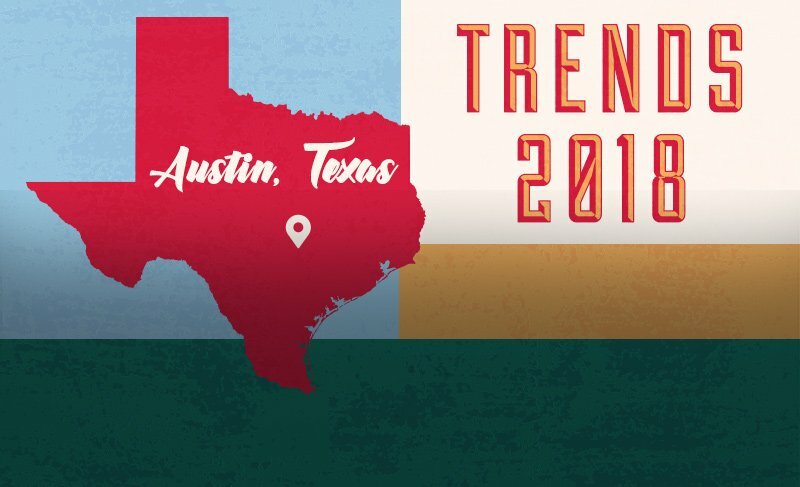 The post Sleep Medicine Trends hosted by the American Academy of Sleep Medicine 2018 – Austin, TX, February 23-25 appeared first on 1st Providers Choice.